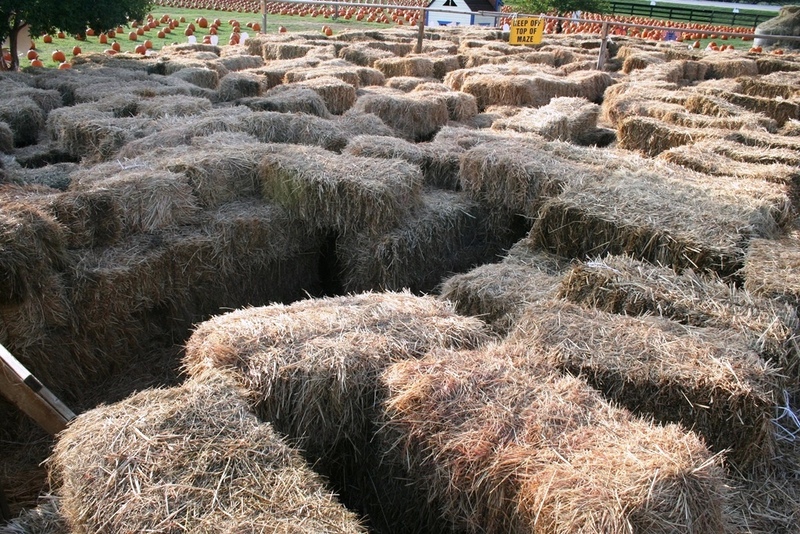 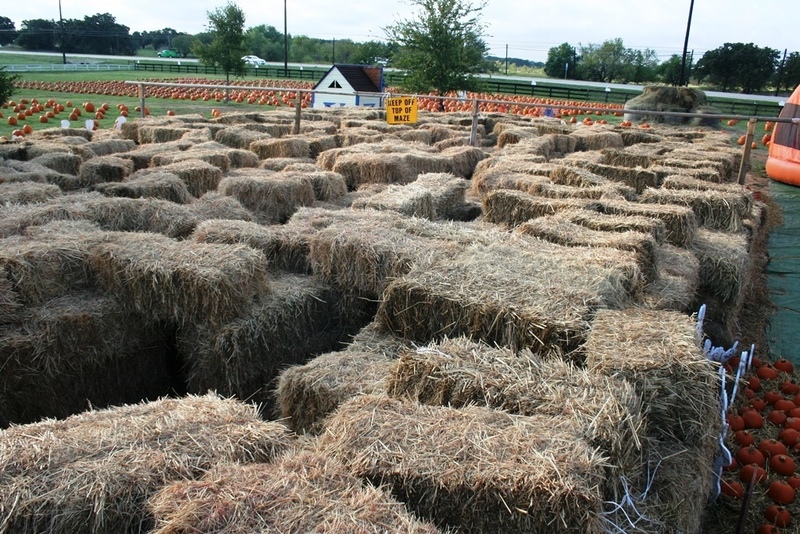 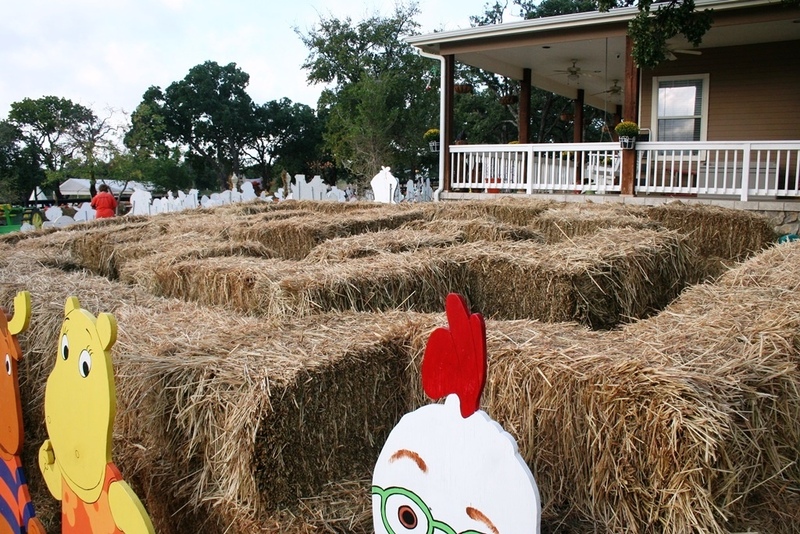 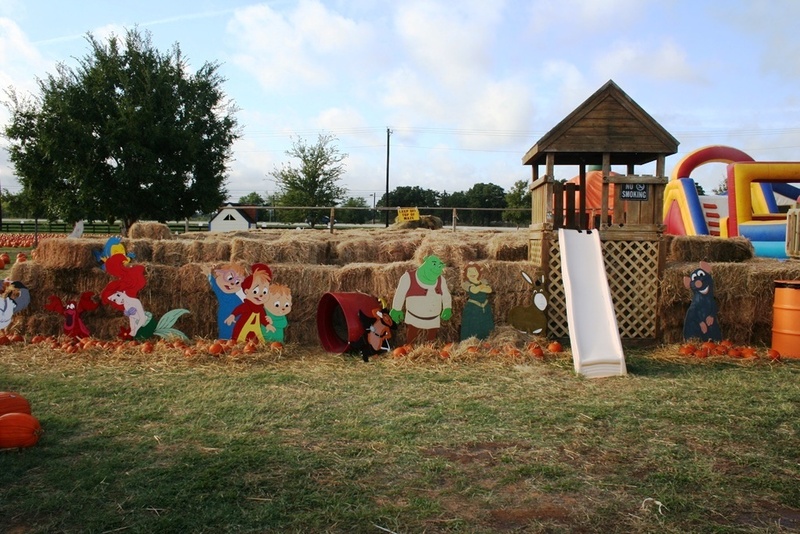 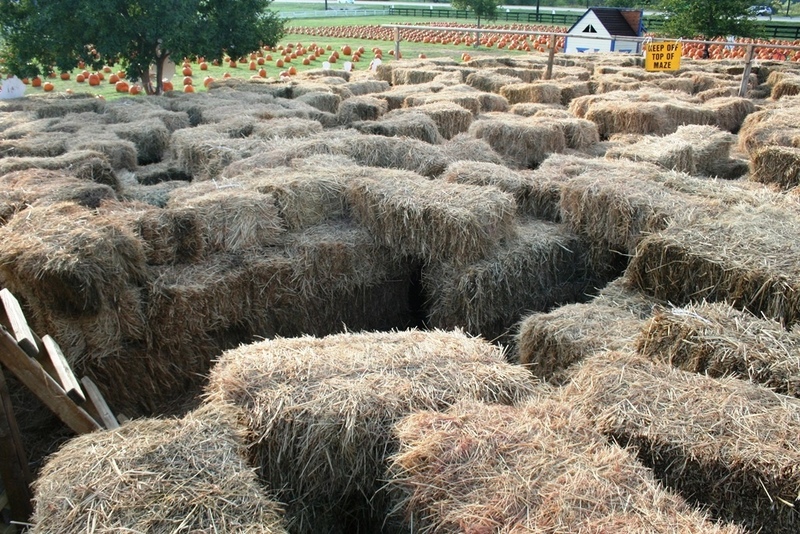 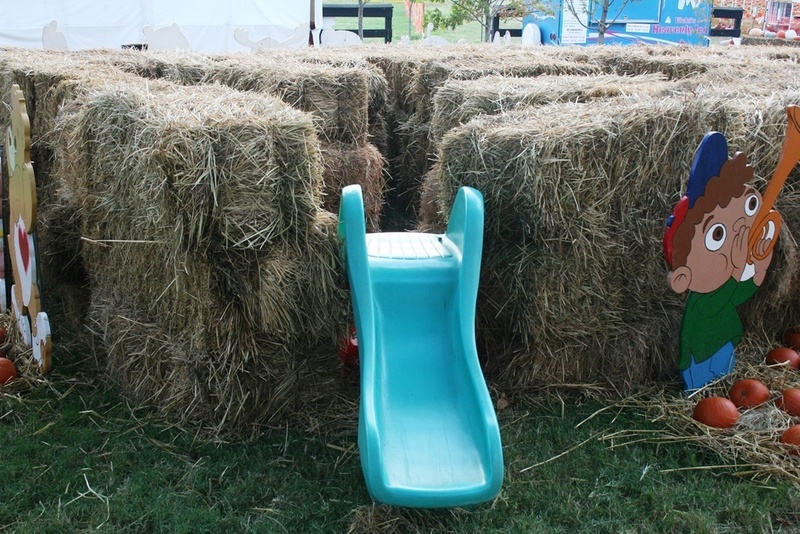 The Flower Mound Pumpkin Patch offers two mazes, a smaller one with low walls specifically geared to ages 5 and below as well as a larger covered maze that our older visitors love, for children 11 and under. 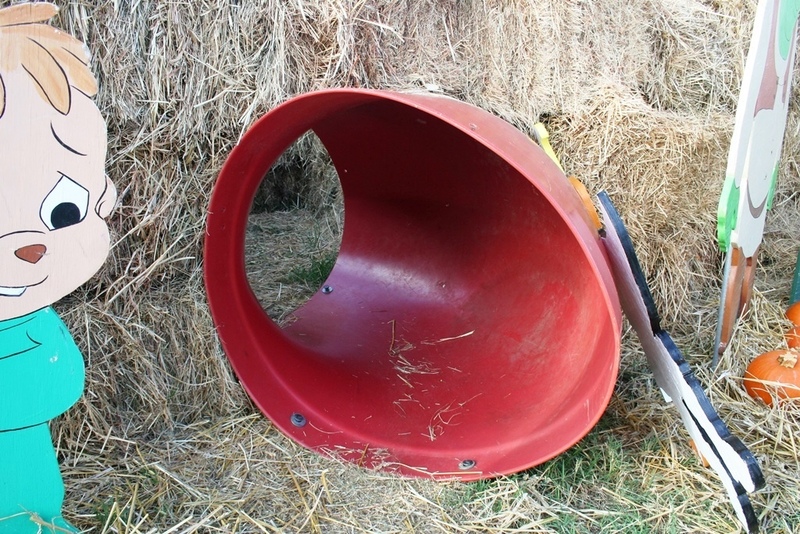 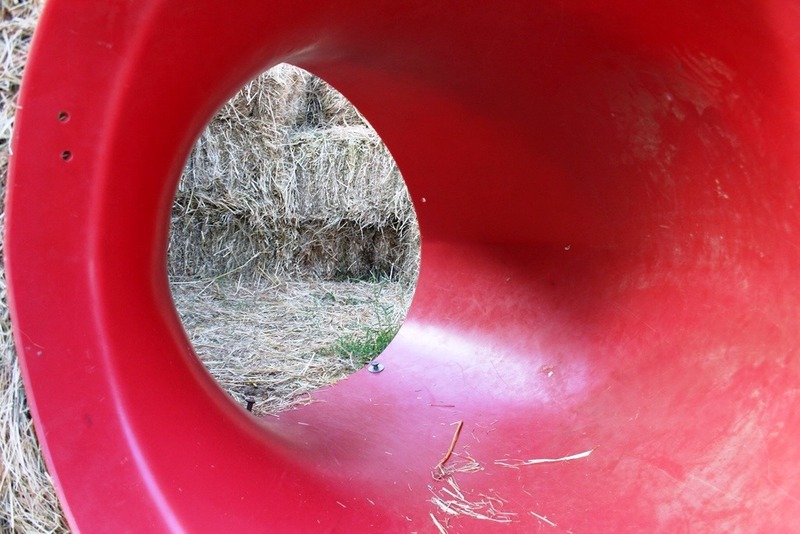 Access to the big maze is through a log tunnel and takes many twists and turns before exiting at a large fort with a slide. 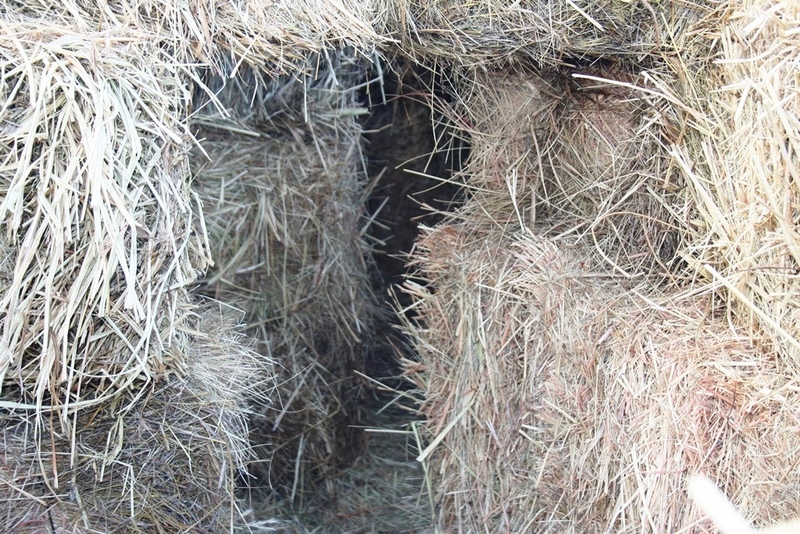 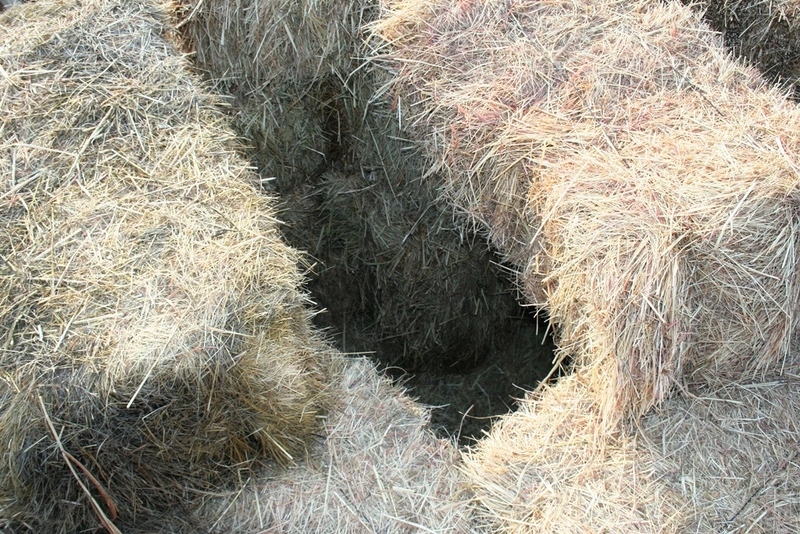 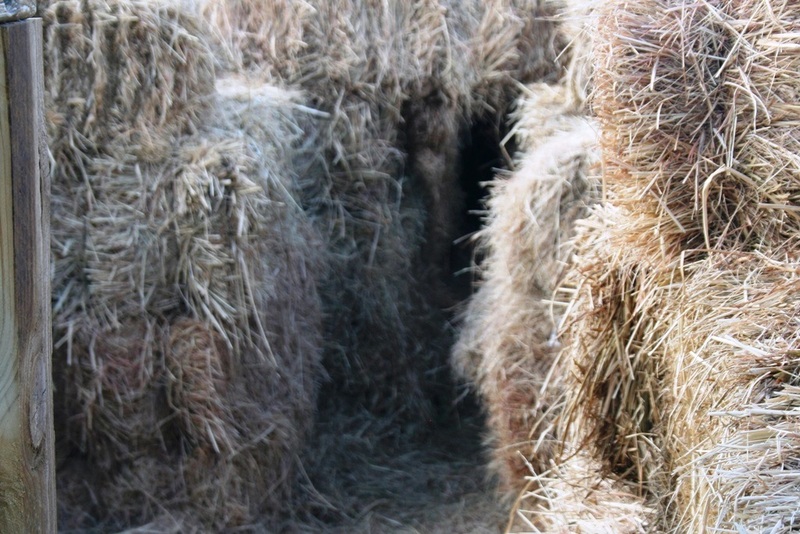 The fort is tall enough that any of our visitors can see it and easily navigate through the hay bale tunnels to reach the exit.